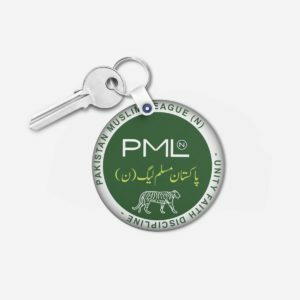 PMLN being the current political party in power is another historical name in the political history of Pakistan. 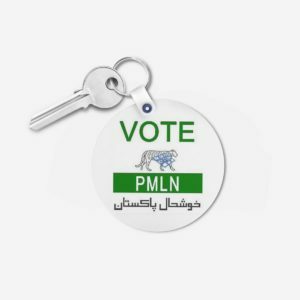 The Shareef brothers; Nawaz Shareef and Shahbaz Shareef served Pakistan from many years. 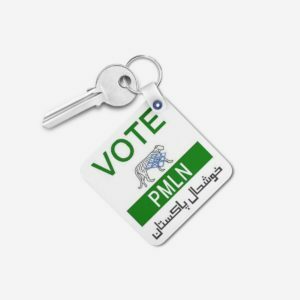 The entire province of Punjab and from Pakistan has a huge fan following for PMLN. Due to these supporters, PMLN has built the pillars of success. 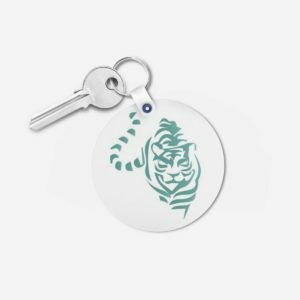 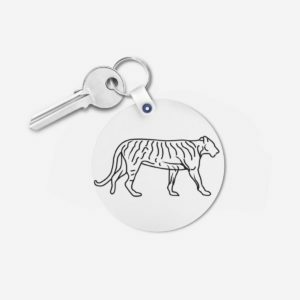 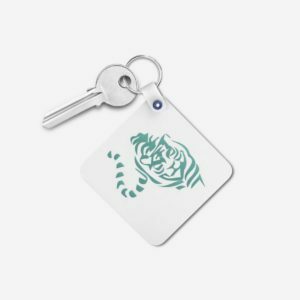 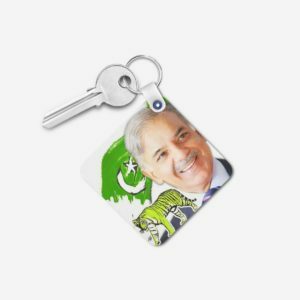 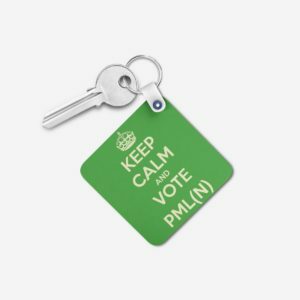 Designyourown brings you the keychains and mugs featuring your favourite leaders of PMLN. 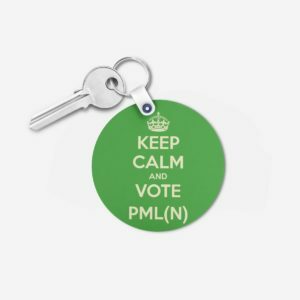 Through designyourown you can add picture of your favourite Shareef leader on T-shirts too. 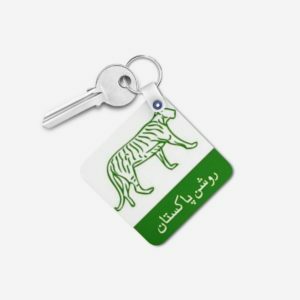 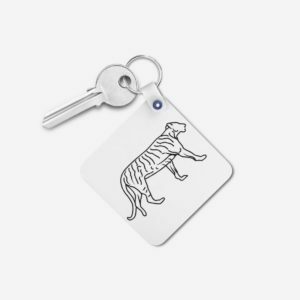 The political symbol of the party; a lion can also be customized in any of the above products. 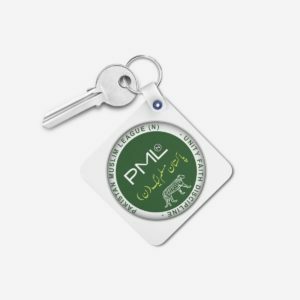 All the products can be made in any colour. 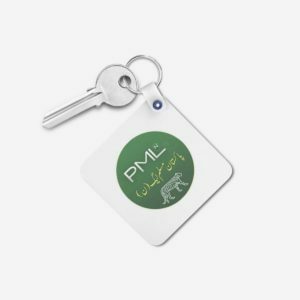 So if you want to support PMLN in future and show them respect and love, grab these amazing fan following products featuring PMLN from Designyourown.